Berkeley City Council voted to adopt a new budget at its regular meeting Tuesday that includes funds to extend the Berkeley Emergency Storm Shelter, or BESS, through Aug. 31. 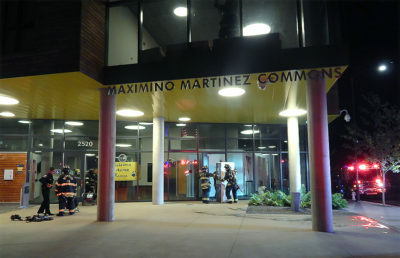 Though the budget included multiple plans for the upcoming fiscal year, public comment was dominated by concerns about the shelter and homelessness in general. Homeless rights advocates and some residents of the shelter stood to speak, underscoring the importance of extending the shelter. The emergency shelter, originally intended for use only during the winter season, has been extended before. 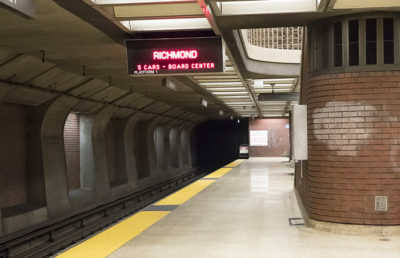 In addition to maintaining the shelter for the rest of the summer, the council focused on other measures to reduce homelessness, including setting aside $11 million for the Berkeley Way project and passing an urgency ordinance authorizing the sale of bonds financing affordable housing. The city has never before issued an urgency ordinance — which is a planning or zoning ordinance that becomes effective immediately — for the purpose of funding affordable housing. The council, however, reiterated its belief that homelessness is one of the city’s biggest problems. “Homelessness is an emergency that requires us to think creatively,” Mayor Jesse Arreguín said during the meeting. 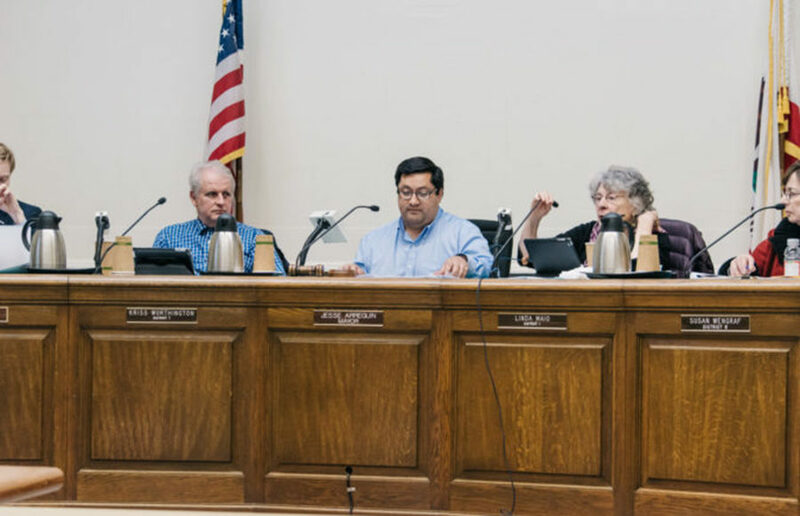 Another focus of the proposed homelessness solutions was increasing regional cooperation — Arreguín expressed concerns that as Berkeley increases resources for the homeless, people from other cities may come use facilities. In another attempt at creative problem-solving, the city has proposed creating a “vehicle dweller park” — it took no action on this but assigned a team of council members to work on it for the next meeting. The council stressed collaboration with other cities in Alameda County as well as the East Bay Regional Park District. Many Berkeley residents came to the meeting and waited more than four hours to speak about the number of people living in cars and RVs at the Berkeley Marina, who face danger of eviction. 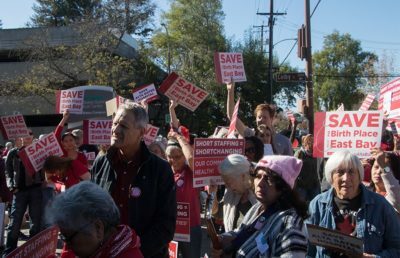 Marina residents spoke during public comment, underscoring that they were part of an intentional community whose members cooperated and took care of each other, and that their only request was that the city did not tow their vehicles. The city’s proposal focused on long-term action but did not attempt to mitigate the imminent threat of eviction. “It’s not a budget question; it’s a question of morality,” Harrison said during the meeting.